Good Shepherd Parish was established in 1946. The first mass was celebrated on Easter Sunday 1946, in the Boulevard Cafe, by its founding pastor, Father T. J. McNamara. 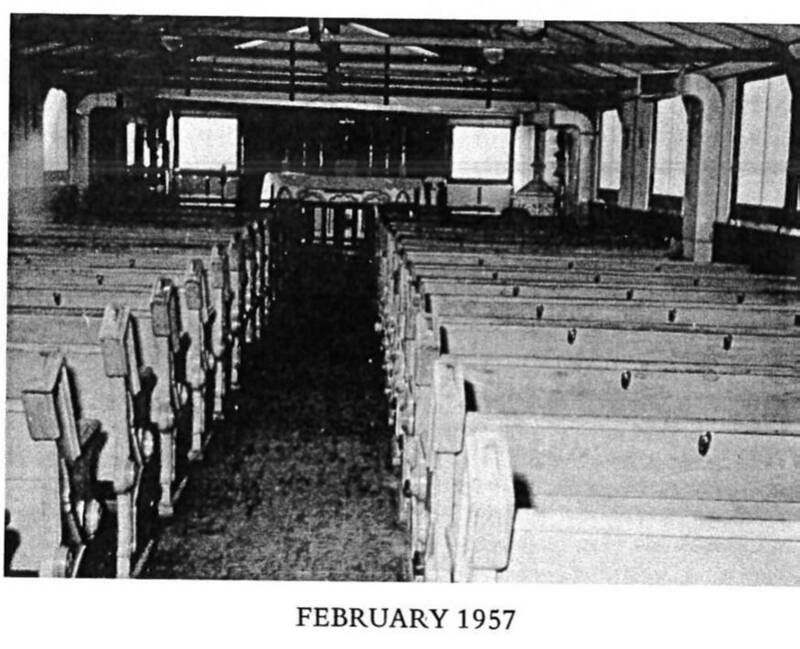 Parish membership at that time consisted of fewer than 100 families. 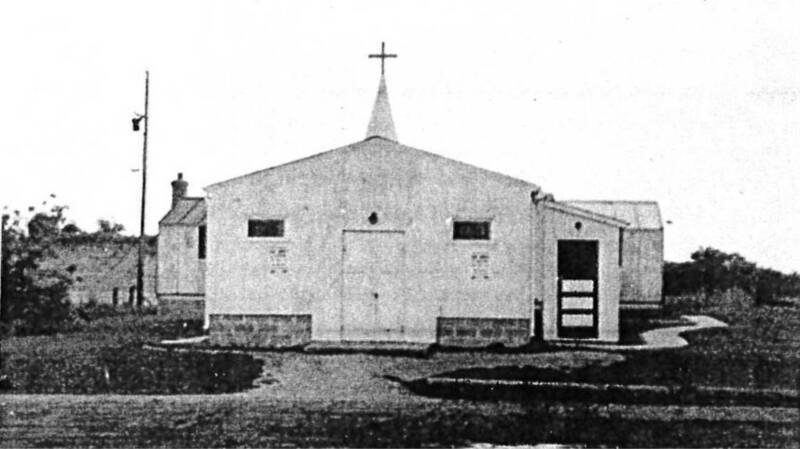 Within a short time, land was purchased and two used Army barracks were out up to serve as a temporary church. In 1952, Father Francis Hayes became pastor of Good Shepherd Church. The current church and an eight-room school facility were completed in 1956 under his direction. A second building program, undertaken in 1961, added eight more schoolrooms and a convent for the sisters assigned to teach in the school. On October 1, 1983, Father Theodore Campbell was appointed pastor. Continued growth in parish membership led to the most recent expansion of the existing facility, giving the church a gathering space, social hall and serving kitchen. In 1992, Good Shepherd School officially became Parkvalley Catholic School, serving Golden Valley, Plymouth and the western suburbs. It currently has over 300 students enrolled in its kindergarten through sixth-grade program. In January of 2006, the school reverted back to its original Good Shepherd School name. On June 30, 2015, Father Campbell retired as pastor of Good Shepherd Church after over thirty-one years of service. On July 1, 2015, Father Luke Marquard was appointed pastor of Good Shepherd Church. Father Marquard was officially installed as pastor of Good Shepherd Church on July 26, 2015 by Father Michael Sullivan, Dean of Deanery 9.